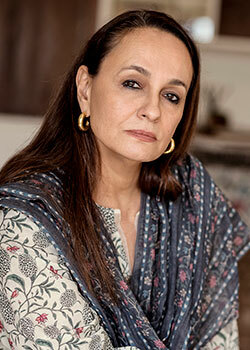 Soni Razdan is a leading actress in both Indian and world cinema. Having studied at the Guildhall, she began her career on Television in the UK, in the BBC 2 attempt at racial integration in the series Neighbours, (Padosi) in the late seventies - a first of its kind. Back in India she landed on the Bombay stage, and was soon discovered by Jeniffer Kendal (sister of Felicity) to play her niece in the highly acclaimed film 36 Chowringhee Lane. 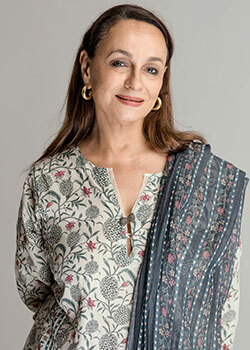 She went on to play leads in Hindi movies and television, as well as in several international films notable among them the Canadian UK coproduction, Such a Long Journey opposite Roshan Seth. 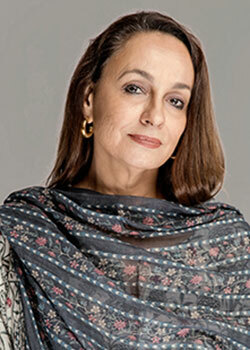 Being of mixed parentage (German and Kashmiri) Soni is able to fit in to a variety of roles. 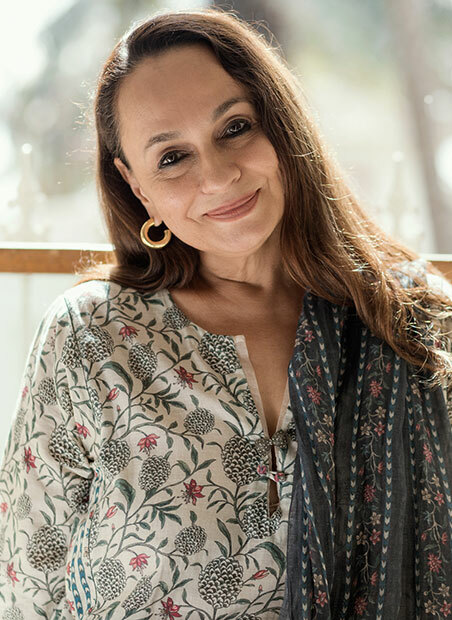 Currently active on stage, Soni lives in Bombay with her producer director husband and her two daughters, one of whom is a very popular young actress in Hindi movies.